Let me help you create a custom look that defines your personal style and vision. 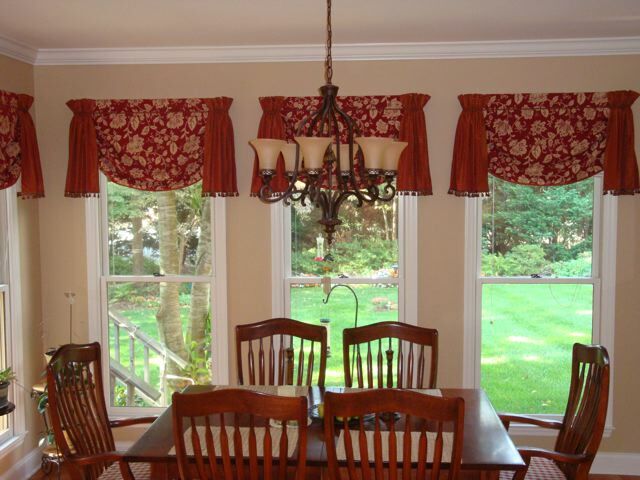 I have created custom window treatments, bedding and pillows for many of my clients for more than 15 years. I work with some of the best independent seamstresses in town, which enables me to offer customized products at reasonable prices. We can create a window treatment for any size and shape window including complementary bedding and pillows in the fabrics and trim of your choice. We'll take all the measurements and create the design with professional installation. We offer an amazing assortment of designer fabrics and trim in our workroom for you to choose. Fabric Companies: Robert Allen, Beacon Hill, Carole Fabrics, Duralee, Tapistria, Fabricut, Eastern Accents, Kasmir Fabrics, Kravet, Lee Jofa, Norbar, Ralph Lauren, Schumacher, Stout, Thibaut and many more!